The Rome Tourism Bureau is happy to announce that on March 8th, 2016 the town of Rome was officially recognized as a Bird City! Rome is the 96th community to become a recognized Bird City since 2010. 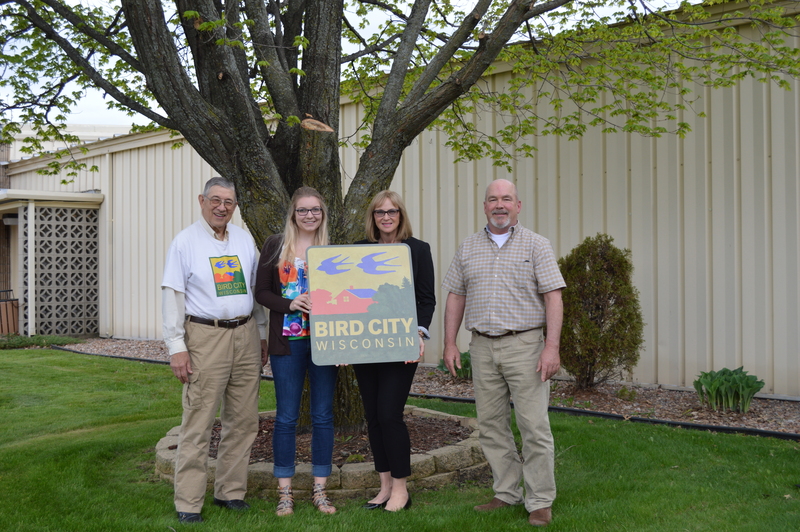 The Town of Rome will receive the special designation as “Bird City USA” on May 12 at 5:00 pm at the Town of Rome Board meeting. To celebrate birds in Rome activities will be held at the Lester Public Library of Rome. Children and adults are invited to learn a variety of facts on how to make your yard more bird and wildlife friendly. There will be two formal presentations on Saturday, May 14, 2016 at the library. Karen Houdek, Master Gardener Volunteer and educator, will speak at 9:30 A.M. on how to get YOUR yard recognized as a Wildlife Certified Habitat. There will be time for Questions and Answers, and handouts for you to take with you. Then, at 10:30 a.m., Pat Paulus, Master Gardener Volunteer, will do a presentation on the life cycle of the Monarch Butterfly. She will tell you about all the different Milkweed plants and will have some there for the plant exchange. Plan to attend any or all the events listed from 9:00 a.m. – 2:00 p.m.
A display of photographs of backyard birds in Sherwood Forest..
Master Gardener Volunteers will be present to answer questions, have information on butterfly and bird habitats. Easy craft for anyone to make to help keep birds from hitting windows. Live cam of a bird nest on a computer inside the library. Coloring sheets & bird crafts for children inside the library. Do you like watching birds? How about supporting conservation? Did you know that you can do both at the same time? It’s true! All you have to do is sign up for the Great Wisconsin Birdathon. The Birdathon is like a walkathon with binoculars and a bird book. Participants raise money and then spend one day bird watching between April 15 and June 15. 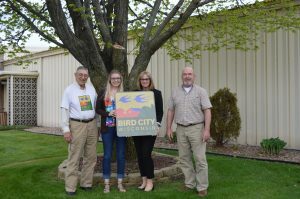 Half of the money raised goes to a local group of your choice and the other half goes to the Natural Resources Foundation, a group that provides significant support for Bird City Wisconsin. We have already created a team for every Bird City community - all you have to do is join it!. Last year’s top Bird City team was the Muirland Merlins (Marquette County) who raised an outstanding $1,317. Overall, the 2015 Birdathon raised $57,000. Our goal for 2016 is $70,000 – please help us reach it! For more information on how to join, please visit the special Great Wisconsin Birdathon page on our website or email us at birdcitywisconsin@gmail.com. 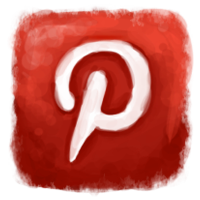 Check out our Birding Board on our Pinterest page! 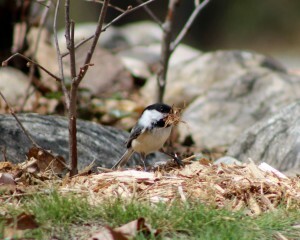 It has lots of great DIY ideas for bird feeders, bird houses and birding! The domestic cat is often a beloved pet, but it's also a major threat to birds. Introduced to the United States with European colonists, the number of domestic cats has tripled in the past 40 years. Today, more than 100 million feral and outdoor cats function as an invasive species with enormous impacts. Every year in the United States, cats kill well over 1 billion birds. This stunning level of predation is unsustainable for many already-declining species like Least Tern and Wood Thrush. The American Bird Conservatory is working throughout the Western Hemisphere to protect native birds from invasive species, with a special focus on keeping cats indoors. Their Cats Indoors Program educates the public and policy makers about the many benefits to birds, cats, and people when cats are maintained indoors or under an owner's direct control. In addition to advocating for responsible pet ownership, they also oppose Trap, Neuter, Release (TNR) for feral cats because of the persistent and severe threats posed by feral cat colonies. They are leading a movement to overcome local and national challenges caused by free-roaming cats, bringing about change by conveying the most current scientific information, promoting science-based policies, and working with diverse stakeholders such as animal shelters, veterinarians, wildlife rehabilitators, and conservation biologists. Up to a billion birds die in collisions with glass each year in the United States. Although most people have seen or heard a bird hit a window, they often believe it is an unusual event. Add up all those deaths and the number is staggering. Both common and rare bird species hit windows. According to a 2014 study, species commonly reported in glass collisions include White-throated Sparrow and Dark-eyed Junco. Ruby-throated Hummingbirds are frequent victims, along with Wood Thrush and other species of conservation concern. Within the American Bird Conservancy's work to eliminate threats to birds, they are proud to be the first organization to take a national approach to solving the glass collisions problem. They educate and inform architects, planners, and developers about the issue and solutions. They advocate for legislation to require use of bird-friendly materials, and we develop and evaluate new materials. Their Bird-Smart Glass Program provides proven tested products for every conceivable need, from those of architects and builders to homeowners. The american Bird Conservancy program has many consumer products that can help make your home more bird friendly.